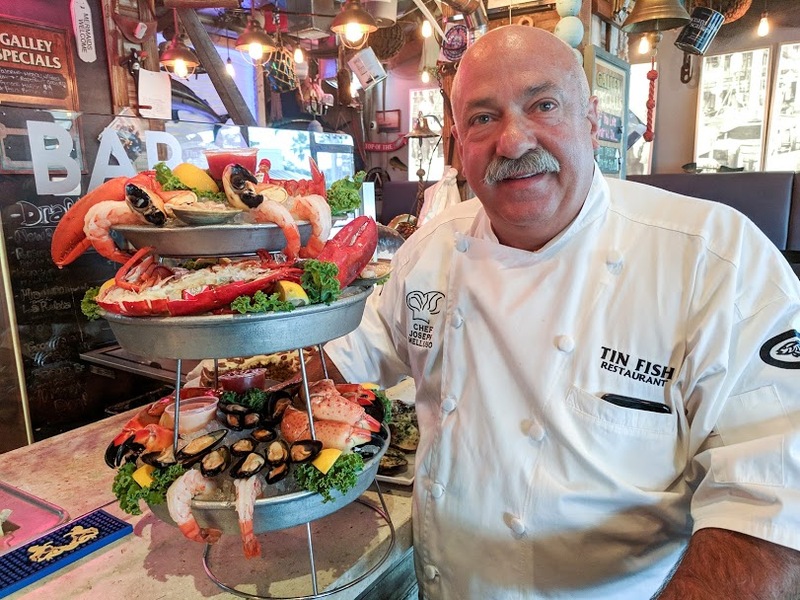 Tin Fish Restaurant is the premier fast-casual seafood dining experience where quality, freshness, and service are paramount. 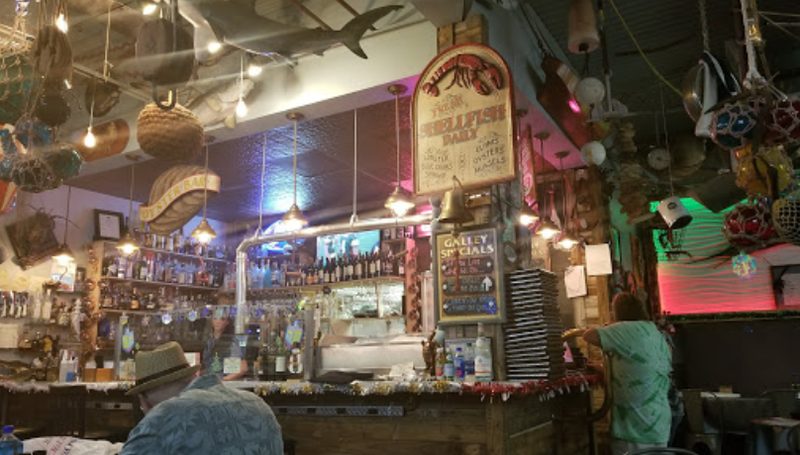 If you are interested in having your event or party catered by Tin Fish Sunrise Plantation, Please give us a call, so we can make your party a success. Tin Fish Sunrise A Unique Dining Experience. Come in and let us serve you your favorite cocktail. 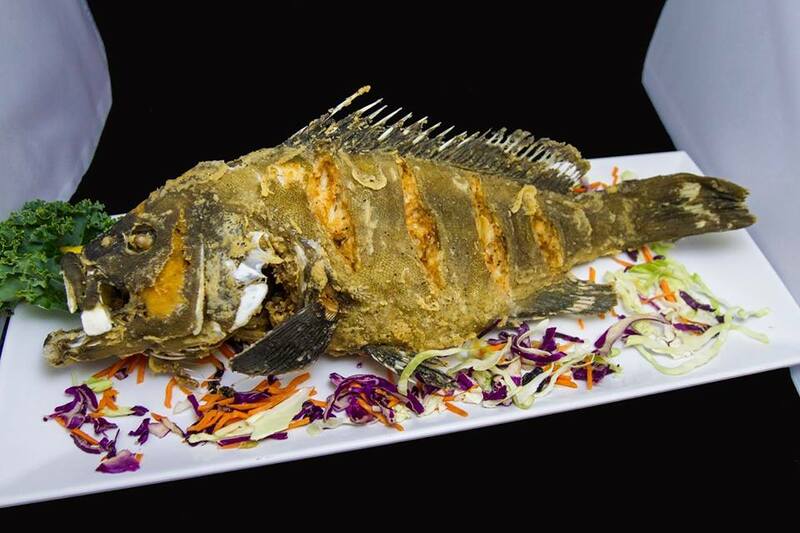 TIN FISH RESTAURANT | FRESH FISH Tin Fish is the premier fast-casual seafood dining experience where quality, freshness, and service are paramount. Copyright © 2018 Sunrise Fish Restaurant Inc.. All Rights Reserved.